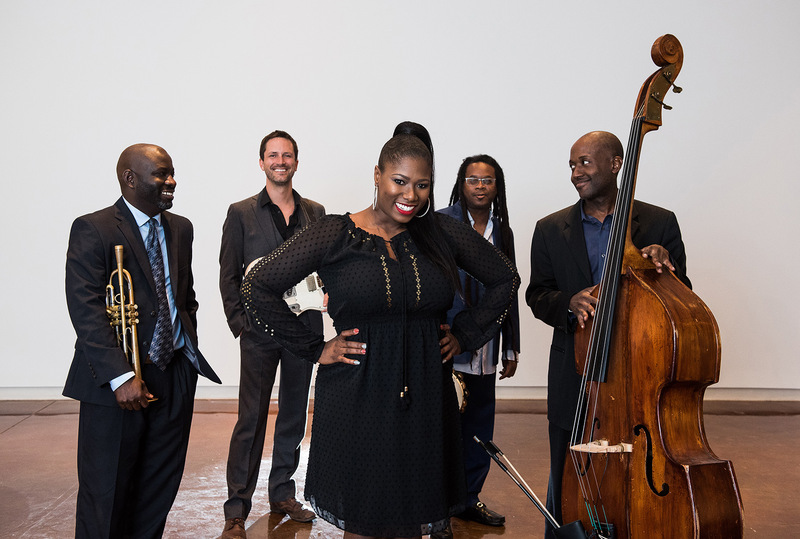 From playful game songs to ecstatic shouts, from heartbreaking spirituals to delicate lullabies, “[Ranky Tanky] proves that the right musicians can make the past new all over again” (NPR). 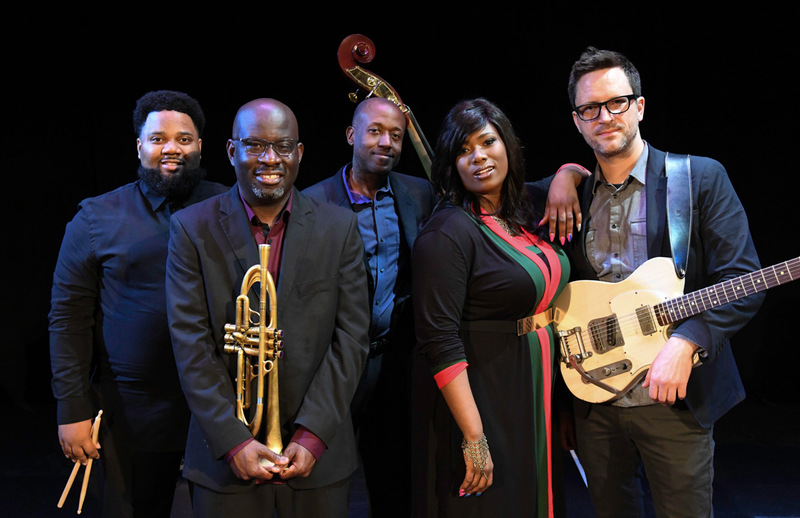 Trumpeter Charlton Singleton, guitarist Clay Ross, bassist Kevin Hamilton, drummer Quentin Baxter, and vocalist Quiana Parler mix the low country traditions with large doses of jazz, gospel, funk, and R&B. 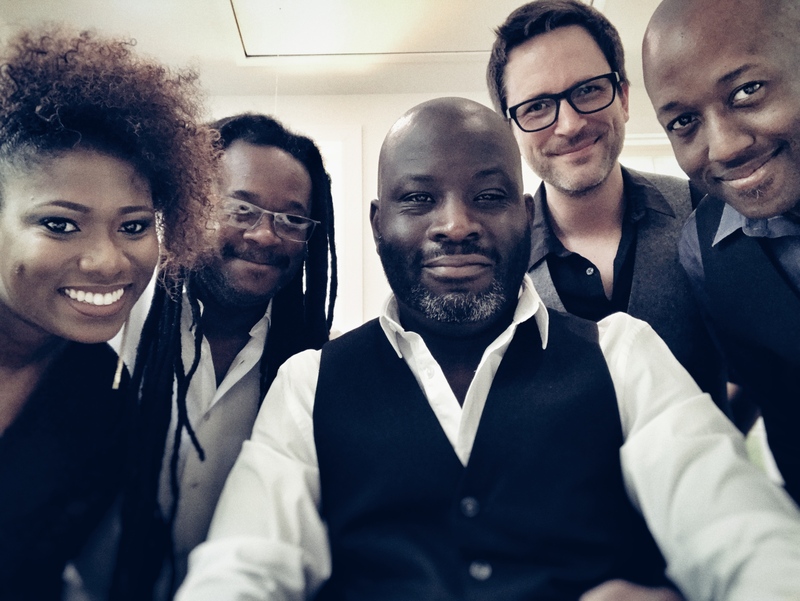 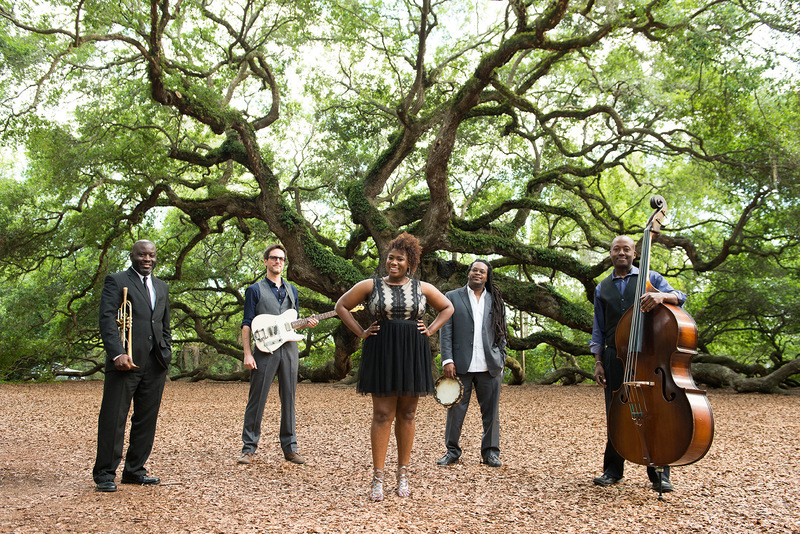 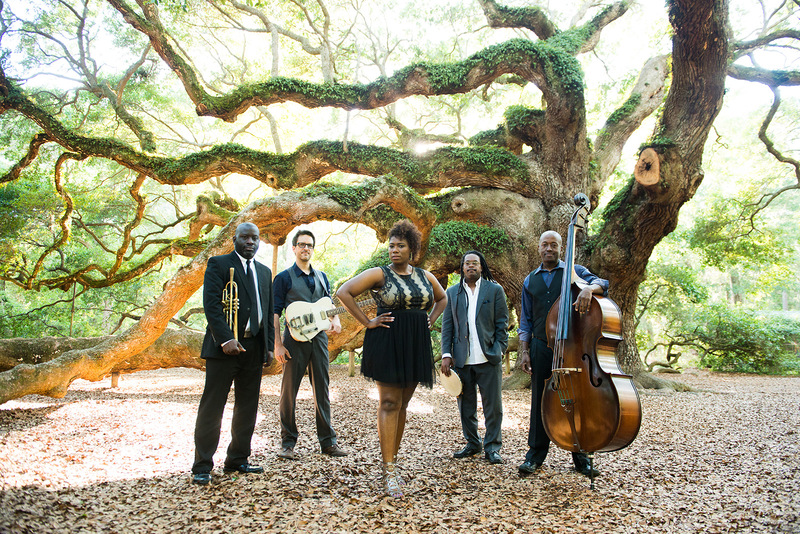 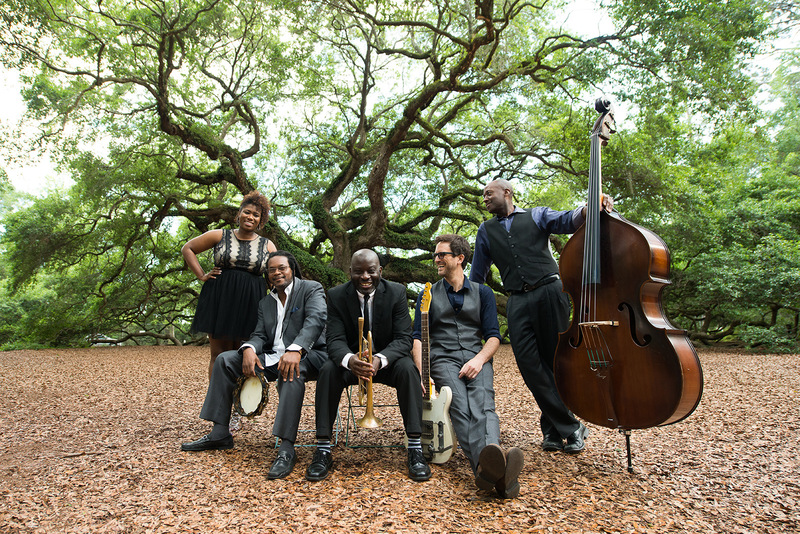 The Charleston quintet is exploding onto the music scene with their inspired take on the soulful songs born from Gullah traditions of the Southeastern US’s Sea Islands. 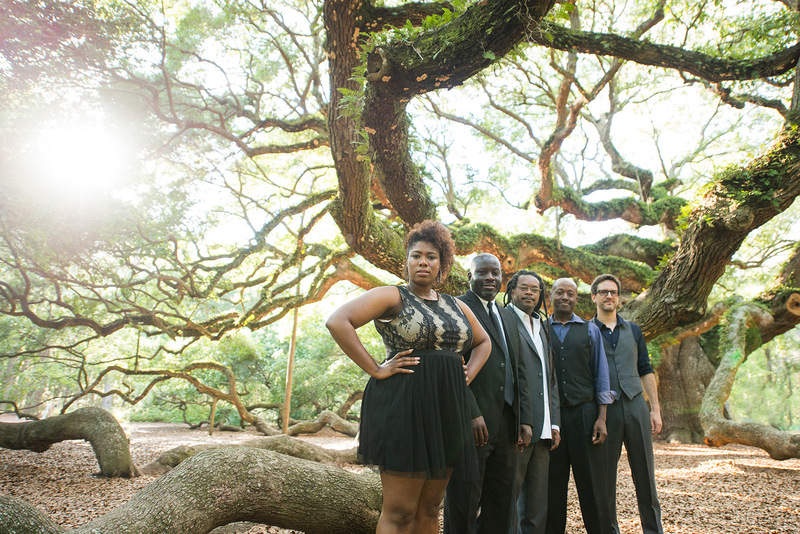 “Gullah” comes from West African language and means “a people blessed by God;” while “Ranky Tanky” translates loosely as “Work It.” And work it they have — following a standout performance at the 2017 GlobalFest, their eponymous debut album soared to the top of the Billboard, iTunes, and Amazon Jazz charts.